Cars are expensive! 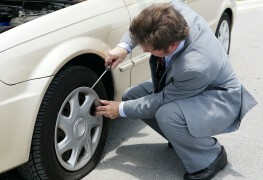 They need to be purchased or leased, insured, repaired, and serviced. We'll go over some places where car owners commonly overspend, helping you keep your car in good condition for less. 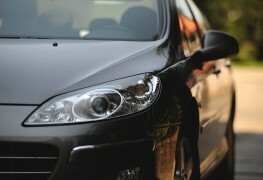 Saving money on your car means more than finding the best price for a litre of gas. 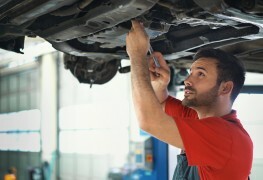 Maintaining and repairing your car will save you both money and headaches. 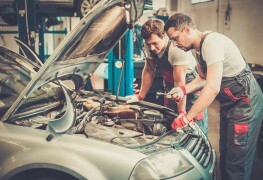 There's no doubt that owning a car will cost you money, but when it comes time to take your car in for repairs, you can save by asking the right questions and shopping around for the best service and price. You want wheels that serve you well. Even the hottest sports car won't handle well and safely if you ignore these essential components. Thousands of kilometres on the road wear down your car's parts. A proper maintenance schedule can help you avoid costly repairs and inconvenient breakdowns. Here are 13 things you should regularly check. 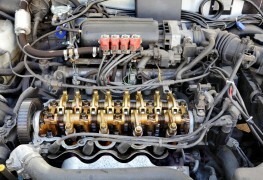 There are several reasons to wash your engine at least every year or two. 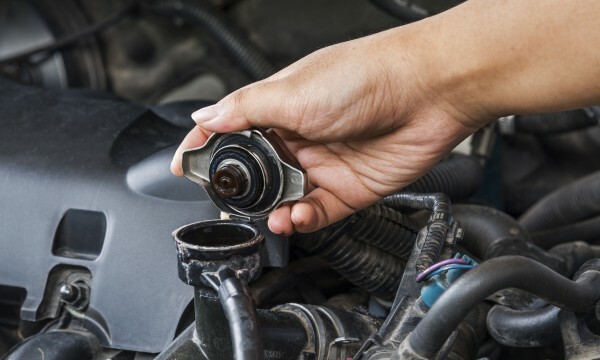 You'll be more apt to tackle routine belt and hose checks if you know you won't get covered with grime, and it will be easier to spot leaks and to service components. 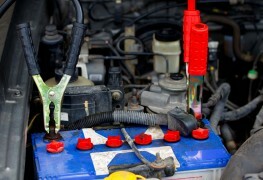 A dead car battery can leave you stranded, but some issues are minor ones and can be corrected with a little know-how. Follow the below tips and tricks to get back on the road. 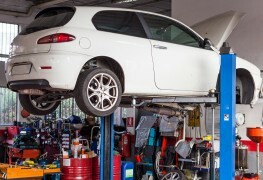 Many take a well-working car for granted and ignore minor issues until they become major ones. 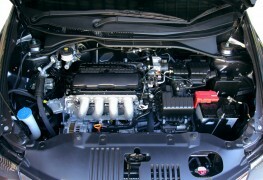 You can help prevent engine trouble with these tips and tricks for engine maintenance. Ignoring signs of trouble in your car's transmission can lead to expensive, long-term damage or leave you stranded with a stalled car. Here's what to watch for. 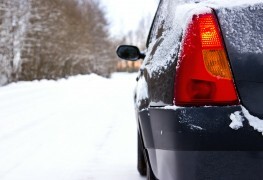 Without a working radiator your car is as good as toast. 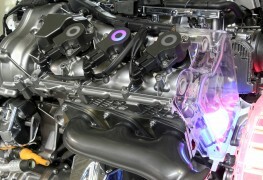 If you suspect a leak in your car's rad, here are four steps to spotting and repairing it before the engine overheats. 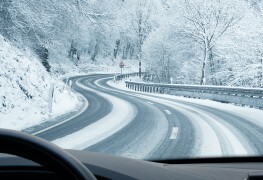 Pay attention to coolants, power steering fluid and transmission fluid and your car will run better, for longer. 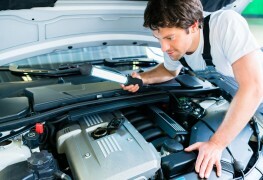 Just like the doctor will tell you to watch your fluids, a good mechanic should say the same about your car. Here are six useful tips. 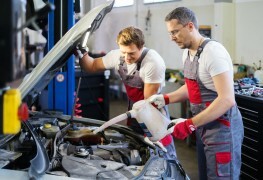 By checking and changing your car's oil regularly, you can give your vehicle's engine a longer, stronger life. 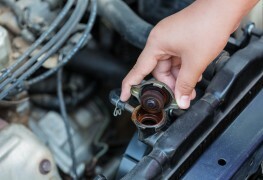 Here are 7 easy-to-follow ways to maintain the oil in your car's motor. As bad as a car that won't start can be, one that won't stop is far more dangerous. 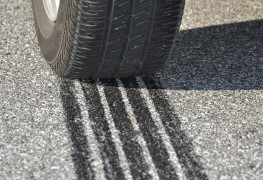 Keep a careful look out for these potential signs of auto break problems.